It appears the bears over Snap were right after all – at least for the time being. Shares of Snapchat’s parent, Snap Inc. were down close to 5% in Thursday trading, and reached the price of its initial public offering of $17 per share for only the first time since the IPO debuted during March. The drop in price sent the net worth of Evan Spiegel the Snap CEO down by $46 million to only $3.9 billion. His fortune for the most part is tied to the stock holdings he has in Snap. Snap investors at this point, in a best case scenario, have received 0% on their initial investments to date. If you made a purchase however when Snap was at its all-time high of $29.44 during March, you would have lost over 42% of your investment. Since the IPO, the market cap at Snap has shed over $8.1 billion, giving it a value of close to $20.2 billion. The drop highlights the increasing doubt in the ability of the company to win more users, which is a suspicion that many investors have held since the first announcement was made by the company to go public in early 2017. Investors were concerned for the most part that Snap had not yet been able to turn a profit. 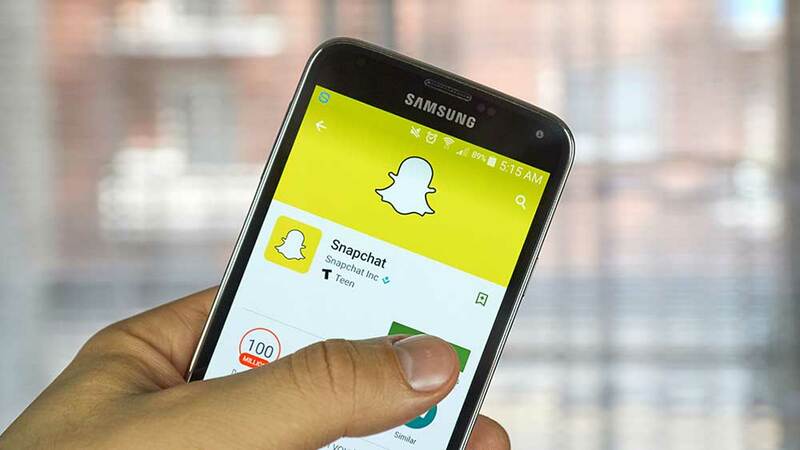 The first earnings report by the company following the IPO only gave strength to their opinions as instead of showing some improvement, Snap posted that its user growth slowed, while its revenue came up short of Wall Street expectations. Snap doubters will likely have more good news. The stock’s lockup period, which stops insiders for a set time period from selling their stock, is expected to begin expiring the end of July through the end of August. When completed, 84% more of the outstanding shares of Snap stock could become available, for trading. Of course, there have been high-profile hyped tech companies that have seen their stock dip below the original IPO price. For example, Facebook opened to the public with an IPO price that was $38 per share. Following a horrible start, shares of the social media giant failed to recover to that original price for more than one year. In general, tech sector stocks have fallen of recent, sparking new concern that investors poured too much, too quickly into the different companies.